Will the banner be indoors or outdoors? 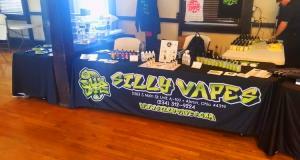 Do I need a permit to display my Print and Sign Express banner? What size banner will I need to properly display my message? How will I display my banner? From what distance will my banner be viewed? 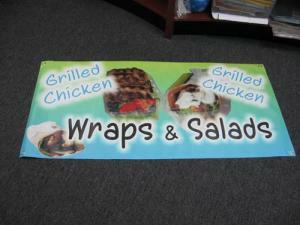 Print and Sign Express full color digital banners are among the most popular and cost effective type of sign among businesses today. 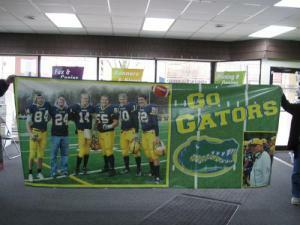 Indoor banners, outdoor banners, pole banners, paper banners, we have them all. 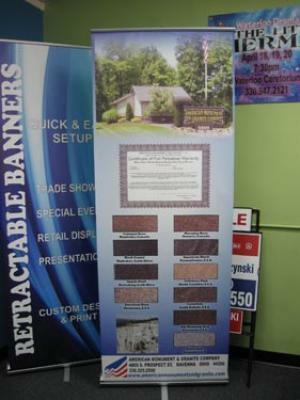 Our banners are printed using two state of the art eco-solvent printers with vibrant long lasting color. 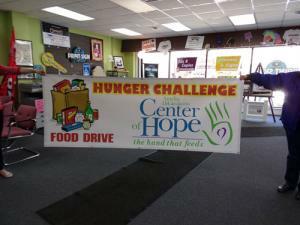 Standard size banners are usually 36 inches or 48 inches by any length, however Print and Sign Express can produce much larger banners if needed. 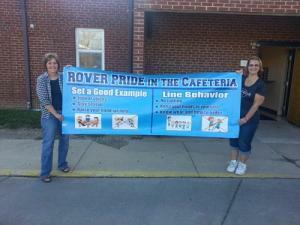 Banners are great for attracting new customers or announcing special promotions or sales. 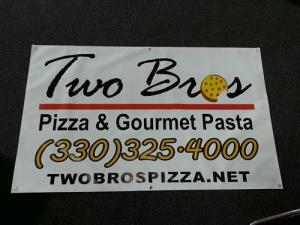 Vinyl banners are great for indoor and outdoor use. 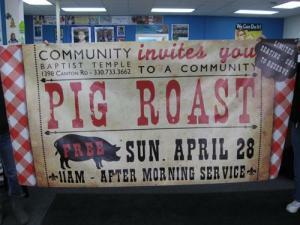 Print and Sign Express can help you design your full color banner or you can provide a print ready file. If you choose to provide a file that is ready for print your banner can be finished very quickly as all production is performed at our facility. Not sure about designing your banner, no problem we have a team of designers ready to assist you in displaying your message. 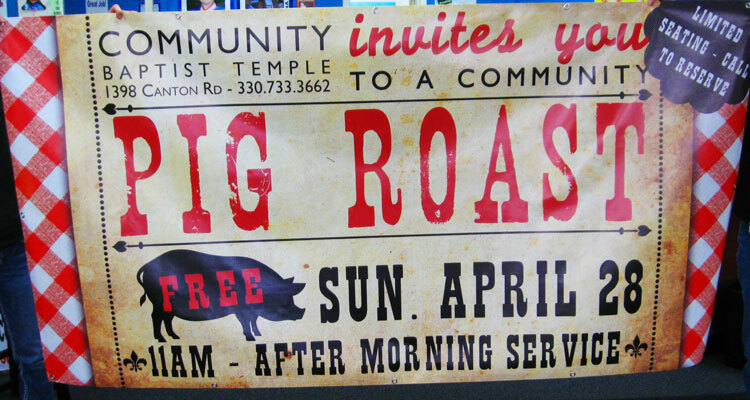 Banners are all digitally printed in full color so pictures, graphics, effects, and colors are no problem. Use your imagination to create a beautiful full color message. 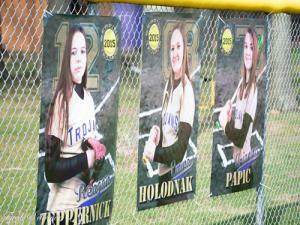 Banners are used for a variety of business and personal applications. 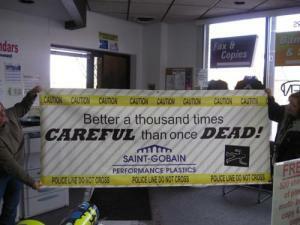 Banners are a perfect solution for advertising or that special message. 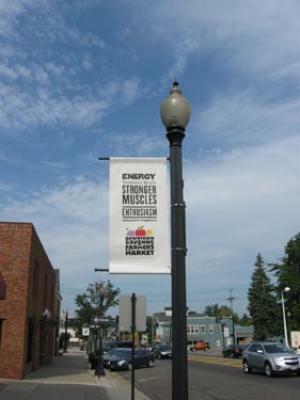 Vinyl Banners are normally considered a "temporary sign" and this can sometimes allow you to get more of your message out when you are near the limits of local sign ordinances. Check with Print and Sign Express if you have questions on vinyl banners or any other sign project. 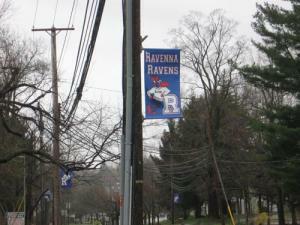 Banners are typically a short term product compared to our other sign products, but some vinyl banners can last many months when properly installed. 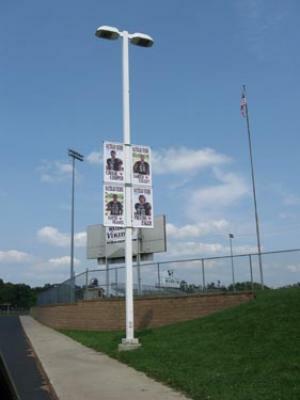 Have you ever seen large banners hanging off the side of buildings, stadiums, or fences? Mesh banners are the perfect choice for this type of application as they allow increased air flow resulting in less stress on the banner. 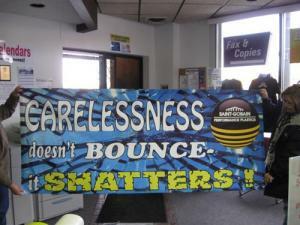 Mesh banners are not quite as vibrant as vinyl banners but still have a substantial impact on getting your message out. Mesh banners are a much better choice than cutting slits in a vinyl banner which greatly reduces the strength and longevity of the vinyl. 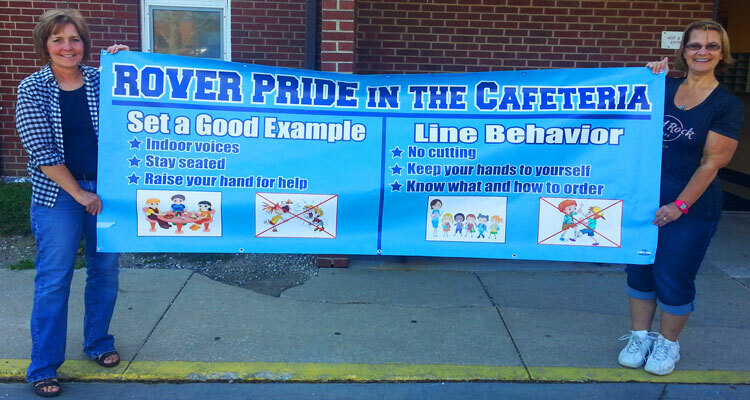 Please consider Print and Sign Express when looking for your next banner. Remember vinyl banners are perfect for parades, grand openings, charity events, special announcements, sales, graduation banners, golf tournaments, and more. 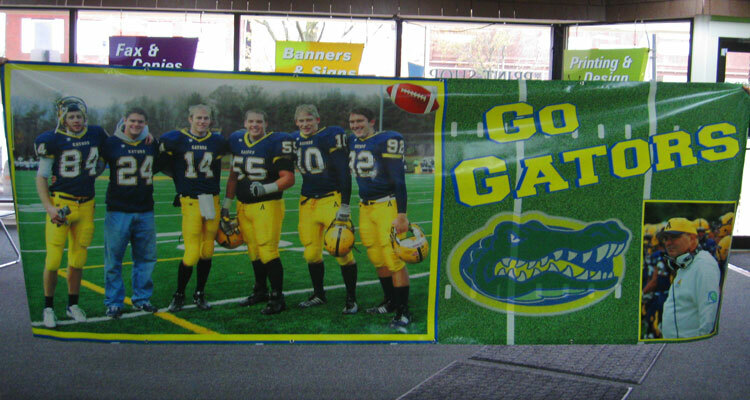 Print and Sign Express will work hard to ensure your vinyl banner is completed timely and to your specifications. Please don’t hesitate to call us @ 330.296.0123 or email us here.